Veteran Tamil actor Manorama died of cardiac arrest late in the night on Saturday in Chennai. Fondly called Aachi, Manorama has acted in more than 1,200 films and 1,000 plays. She set a Guinness record when she completed 1,000 films. Manorama has acted with five chief ministers of Tamil Nadu including Anna Durai, M G Ramachandran, M Karunanidhi, N T Rama Rao and J Jayalalithaa. She has also worked with many prominent actors including Sivaji Ganesan, Rajinikanth and Kamal Hassan. 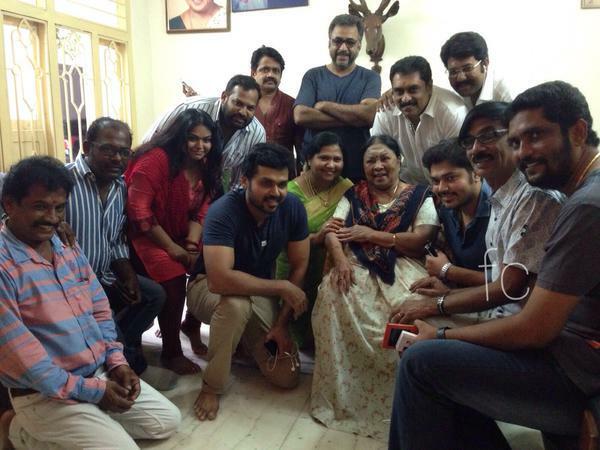 Celebrities met Aachi for Nadigar Sangam Elections, Sep 11th 2015. A Padma Shri, Manorama has won several awards including the National Award for Best Supporting Actor for her role in the film "Pudhiya Padhai". In of one of her last interviews (published 24 September in TOI) Aach was asked if she had any regrets about her life, to this she had said: "I've no regrets at all. I'm blessed in this life." 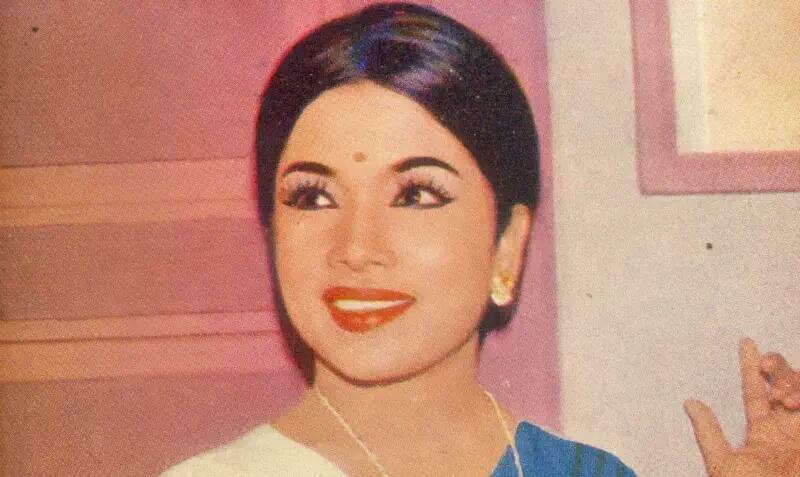 "Even in my next birth, I want to be born as Manorama again. I want this same life, and same people around me. Most of all, I want my mom with me again." Her death is a big loss to the Tamil film industry. Her body will be kept for public viewing at house in her Chennai from 1.30 pm (11 October). She had acted with MGR, Sivaji Ganesan, NTR, Jayalalithaa, Kamal Haasan, Rajinikanth, Nagesh, ‘Cho’ Ramaswamy, ‘Thengai’ Srinivasan and the present-day actors. Manorama’s life in a way resembled the unforgettable Karuppayee-turned Jil Jil Ramamani turned Rojarani of Thillana Mohanambal.